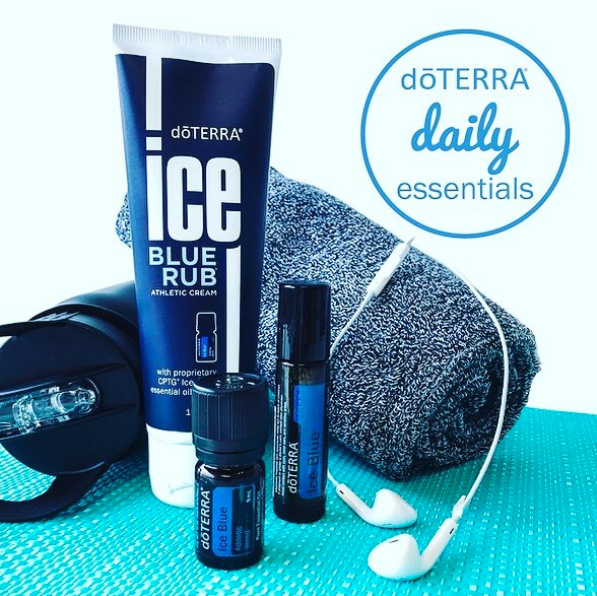 doTERRA® Ice Blue Rub is a topical cream created by Dr. Hill and formulated with Ice Blue Soothing Blend of CPTG Certified Pure Therapeutic Grade® essential oils of Wintergreen, Camphor, Peppermint, Ylang Ylang, Helichrysum, Blue Tansy, Blue Chamomile, and Osmanthus, Deep Blue Rub is an essential addition to your bathroom cabinet and gym bag. Feet Application for multiple conditions: After applying layers of oils for whatever conditions seal with ICE BLUE RUB – a nice thin coat then apply cotton socks and enjoy the relief that surges through your body. Muscle Tears and Repairs: Ice Blue 4 drops, Marjoram 3 drops, White Fir 3 drops, Frankincense 3 drops – roller bottle is good and apply over damaged tissue 4 – 5 times a day. For very sensitive skin dilute 3:1 with coconut oil being the minor. Pain in the Neck: Ice Blue 4 drops, Basil 3 drops, Coconut oil 7 drops, apply and rub upward. Migraine Headaches: Apply oil to the muscles at the base of the neck and off toward the shoulders – apply in little amounts and then place warm moist towels on the back of the neck – apply more in 10 minutes if you need it. Headaches: Ice Blue on the fingertip of one hand and apply to temples and bones behind the ears; wait 5 minutes to see if you need more…. Muscle aches and pains: Ice Blue applied to joints sparingly, wait a little while and feel better all over. Ice Blue blend of essential oils is an amazing blend that can be used topically in your massage, it helps to sooth any pain, even arthritis pain. It contains Wintergreen Leaf, Camphor Bark, Peppermint Plant, Ylang Ylang Flower, Helichrysum Flower, Blue Tansy Flower, Blue Chamomile Flower, and Osmanthus Flower essential oils. 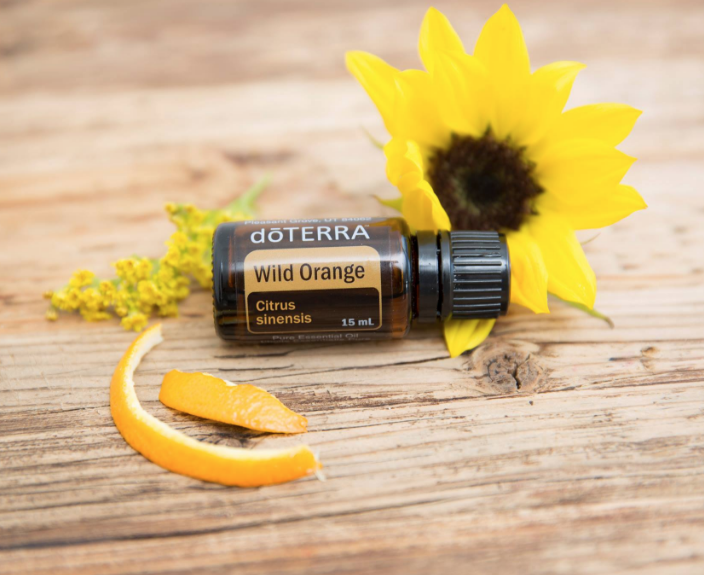 Wild Orange is a doTERRA favourite for its fresh, invigorating aroma. It also has a variety of uses from aiding the digestive system to energising the mind and body. Part of its appeal is thanks to its chemical makeup—Wild Orange has a high amount of monoterpenes, which gives the oil purifying and stimulating qualities that can help enhance immunity. The orange rind is also full of antioxidants that help maintain overall health. Possibly one of the most distinct characteristics of Wild Orange essential oil is its powerful scent. 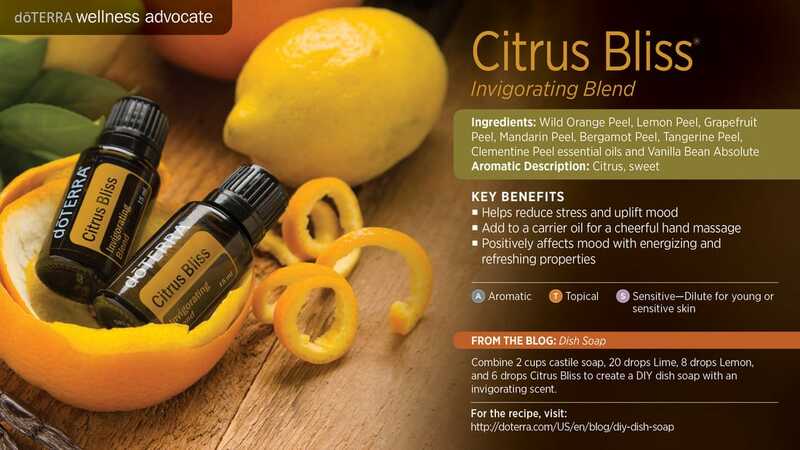 The strong, sweet, citrus aroma of Wild Orange makes it useful for purifying the air, promoting and energizing an uplifting environment, or simply creating a pleasant smell in the home. To harness the purifying power and aroma of Wild Orange essential oil, place a few drops on your air filter at home. This will improve your home’s scent while simultaneously purifying the air. Famous for its distinct flavour and aroma, the lime fruit has seemingly endless applications for cooking, cleaning, personal care, and more. Much like the fruit, there are also many uses for Lime essential oil. Whether you want to add some zest to your smoothie or fill the room with an energising aroma, once you use Lime oil, it will soon become a major staple in your daily essential oil use. Why to use LIME essential oil? 1. Known for its purifying properties, Lime essential oil is often used as an internal cleanser. * Lime oil may also support healthy immune function. * When you want to reap these internal benefits, consider adding a drop or two of Lime oil to your water glass or water bottle to enhance the flavor and provide antioxidant support. * If you want a flavorful drink that isn’t soda or full of sugar, you can also place a drop of Lemon and a drop of Lime oil in your water for a refreshing, sweet flavor. 2. Looking for a flavorful side dish to take to your next party? You can always add a drop of Lime essential oil to homemade salsa to give it an extra punch of flavor. 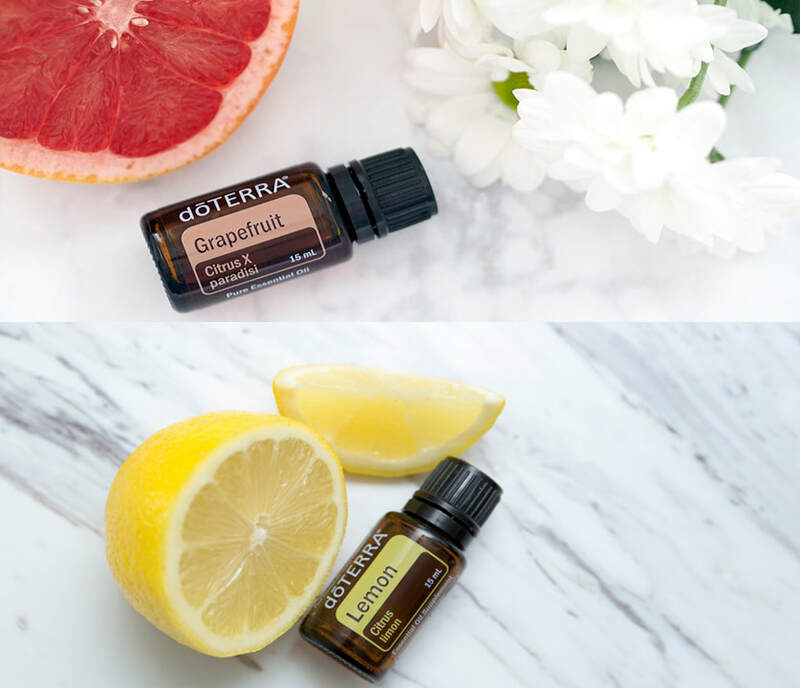 Why to use GRAPEFRUIT essential oil? Why to use LEMON essential oil? 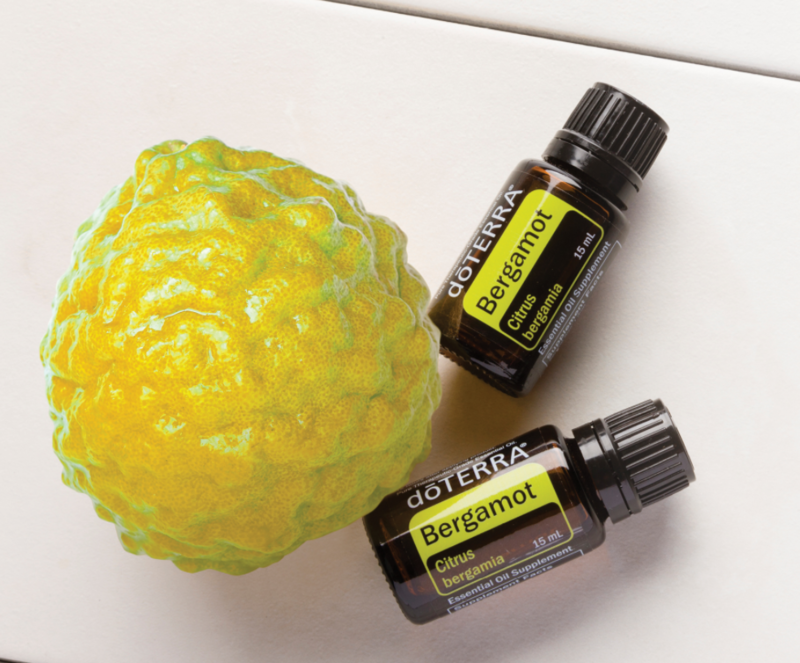 Why to use BERGAMOT essential oil? ​Have you lost your why, your mojo, your passion? Too much of even a good thing can become predictable and boring over time. doTERRA Passion Inspiring Blend of spice and herb essential oils will help you rekindle excitement in your life. Jump out of an airplane, dive into an ocean, or try something really scary like dancing. With doTERRA Passion, you will find the daring to try something new, as well as discover renewed joy for the current blessings in your life. The King of Oils, Frankincense essential oil, is one of my favourite oils. Frankincense is for everyone, it is beneficial to everyone. There are limitless ways that doTERRA Certified Therapeutic Grade Frankincense oil can enrich your health and wellness. Diffuse Frankincense to create a feeling of peace, satisfaction and an overall sense of mental wellness. Aromatic use can promote healthy lung function. 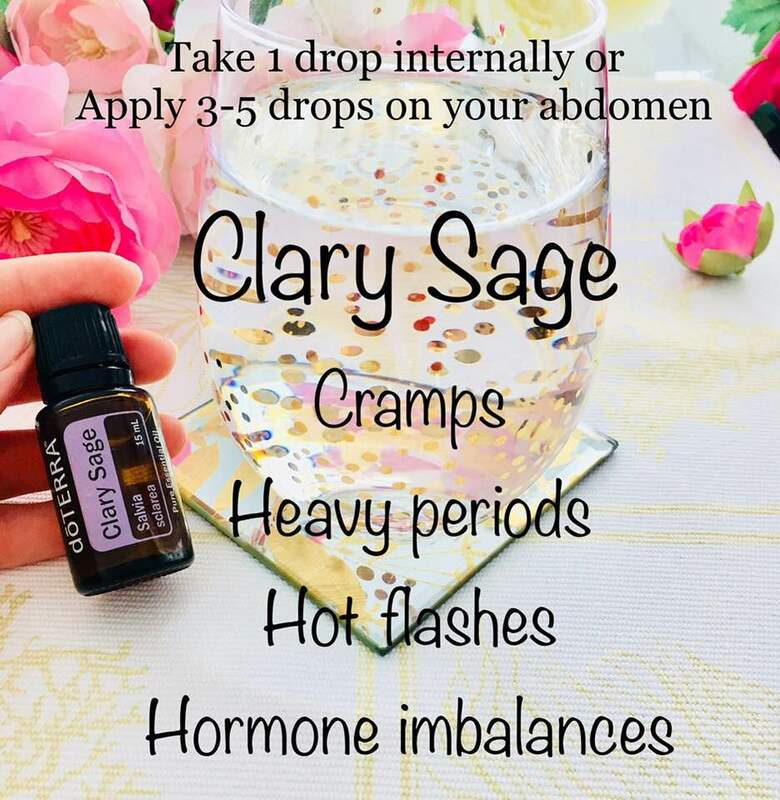 Take a few drops internally, with your water or under the tongue to grow the health of your liver, digestive and urogenital functions. Take internally to support the whole of your muscular skeletal system which includes your joins, muscles, ligaments, structural tissues, including bones. Frankincense will provide the extra protection you need to withstand the day-to-day stresses of life and the normal aging process. A few drops twice a day can support a healthy cell function. ​For younger children, it's great to use Frankincense on the bottom of the feet. 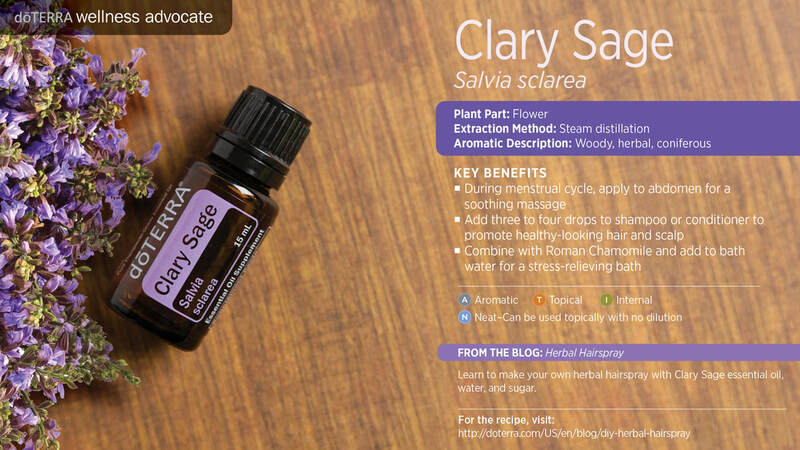 The oil will stimulate the relaxation and balance the mood. 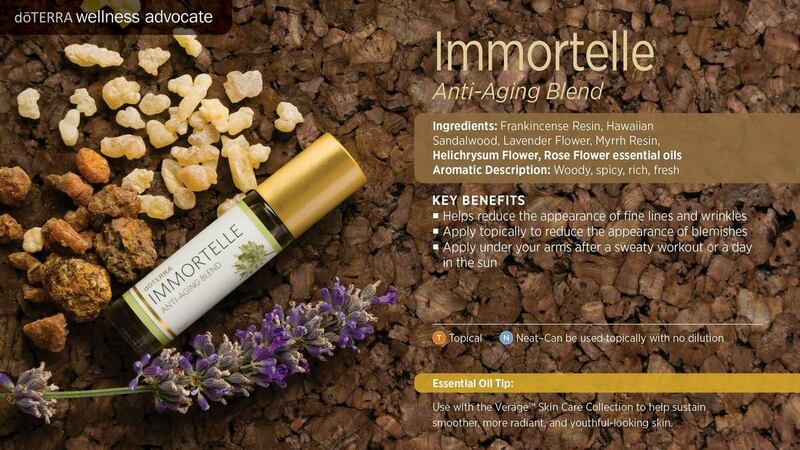 ​Watch Dr. Hill speaking about this amazing oil, the benefits of using it and how to use it. 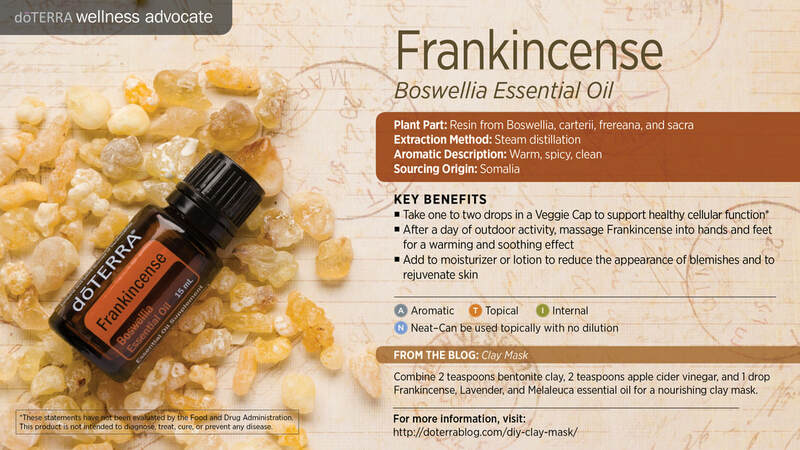 ​Frankincense essential oil is distinctly known for its many health benefits. Frankincense is one of nature's most valued gifts. 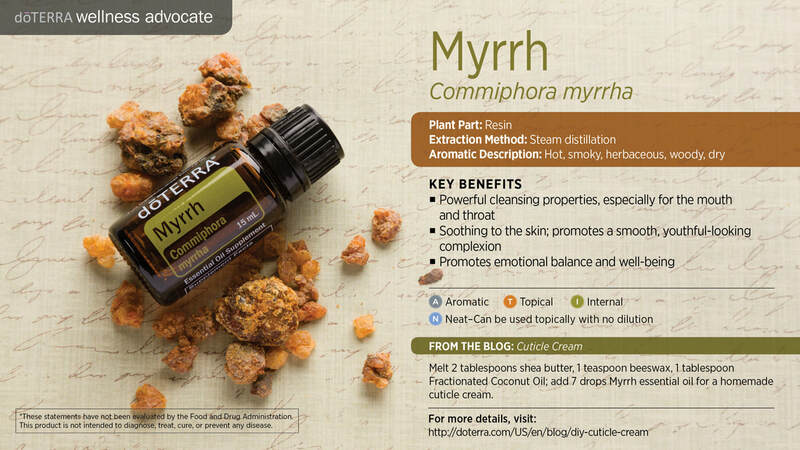 Learn more about the incredible benefits behind doTERRA's oil Frankincense. 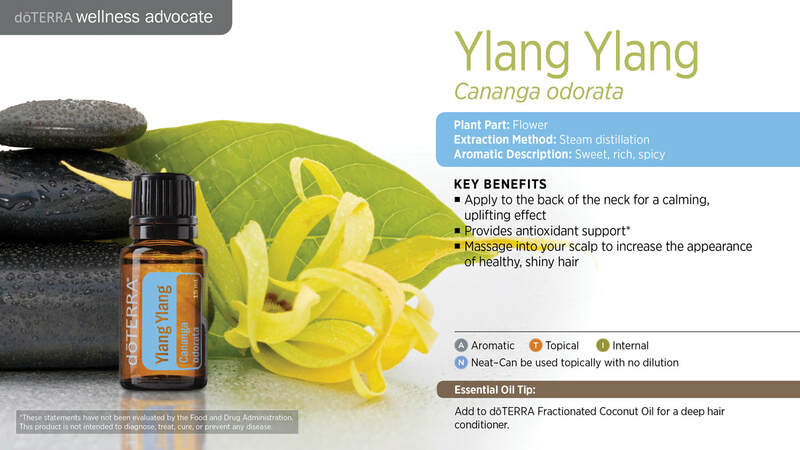 A Co-Impact essential oil from Madagascar, Ylang Ylang is used for its exquisite fragrance and long history as a component of perfumes.Through doTERRA's Co-Impact Sourcing efforts, the reality and quality of life has been improved for the harvesters of Madagascar. The cleansing properties of Citrus Bliss oil can come in handy for cleaning and tidying up around the house. When you want your bathroom to feel sparking clean, consider adding a few drops of Citrus Bliss oil to a rag or cloth before wiping down surfaces. This also works in the kitchen when your countertops and other surfaces feel grimy or gross.